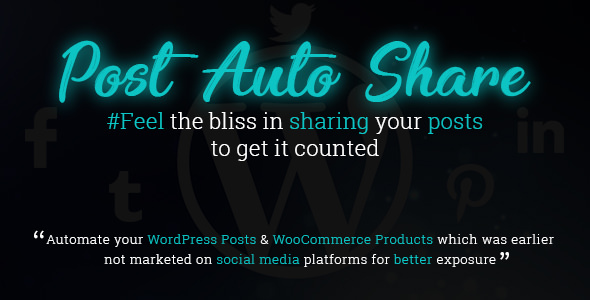 This plugin enables you to share the relevant posts, contents of your website and WooCommerce developed products onto your social media pages along with images and custom content (enabling SMO- Social Media Optimization). A recent survey suggests that 31% of the traffic is driven from social media tools. These social media tools help in conversion of your website on a large scale.